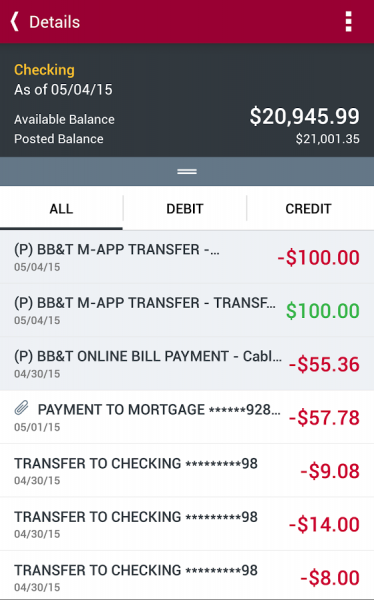 Click here to claim U by BB&T. 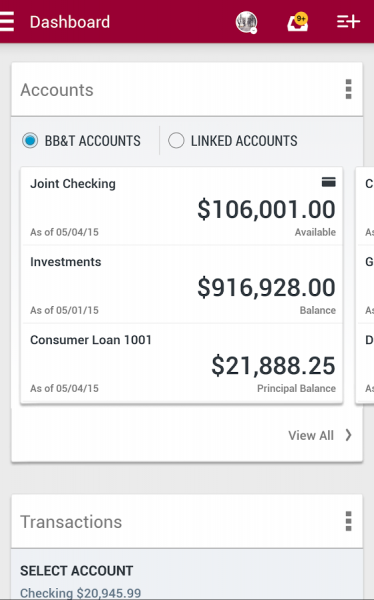 U by BB&T features a customizable dashboard that allows you to view all of your accounts, transactions and more on one simple screen. 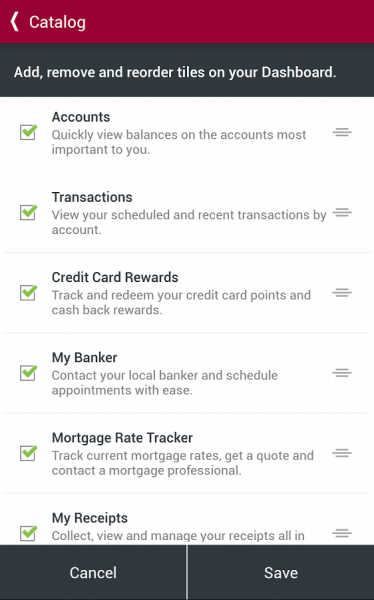 You can personalize your mobile banking experience by adding the tiles and features that help you manage your finances. 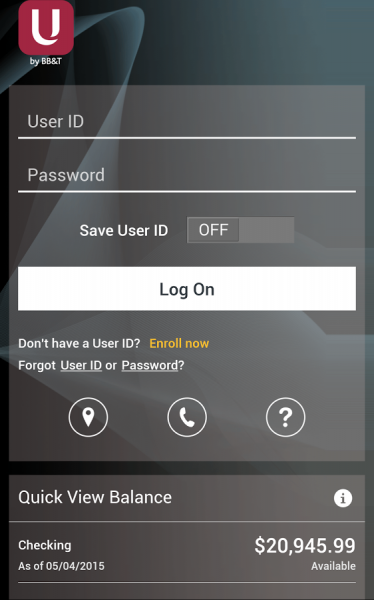 All you need is a BB&T account and a user ID and password. 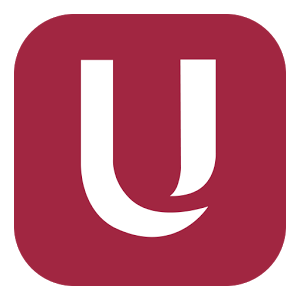 Download U by BB&T from these app stores today.